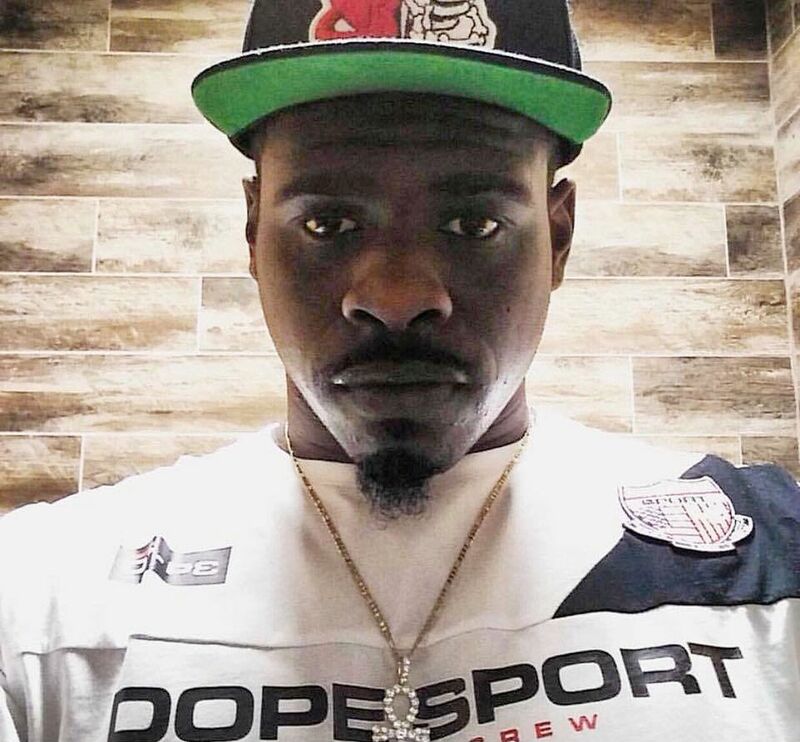 Cops busted a Brooklyn man they say shot and killed a 28-year-old man on the stoop of the victim’s brownstone, police said Thursday. Anthony Vasquez, 28, was arrested around 1 p.m. Wednesday after an eyewitness identified him as the gunman who shot James Halsey in the head in front of Halsey’s building on Madison St. near Throop Ave. around 7:45 p.m. April 7, authorities said. The alleged shooter, who lives four blocks away from the Bedford-Stuyvesant brownstone where Halsey lived and died, was looking to settle a dispute he had with the victim, police said. Vasquez has five prior arrests for robbery, petit larceny, violating an order of protection and criminal mischief, sources said. He was paroled in March of 2012 after serving two years in prison for his robbery convictions, records show. Vasquez was charged with murder and criminal possession of a weapon, cops said. Halsey’s killing marks the third of four homicides this year in the NYPD’s 79th Precinct, which covers Bedford-Stuyvesant. There were five murders in the precinct in all of 2017.